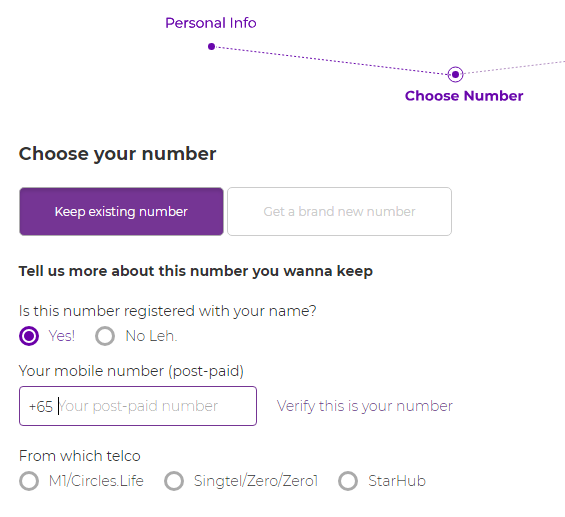 Steadware.com offers MyRepublic Mobile Plans- Unbounded data! 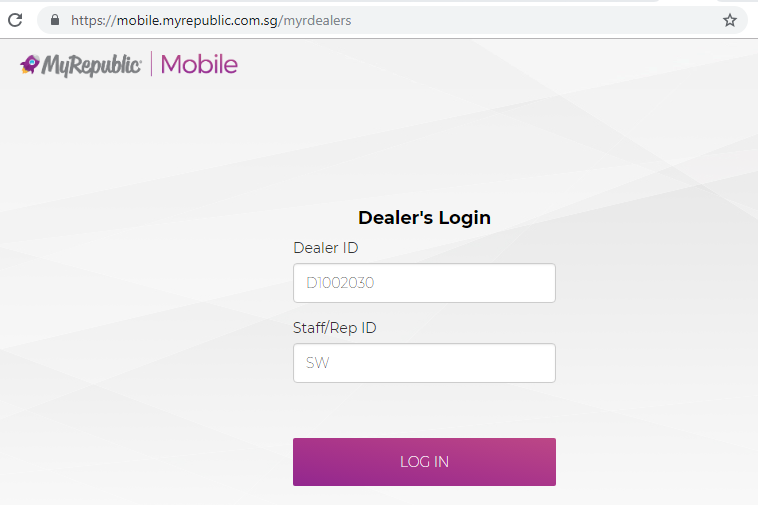 MyRepublic mobile launched its first commercial mobile plan in Singapore on 21st June 2018. These services are being termed as ‘simple and worry-free’ for the consumers. In terms of market size, there are around 8.5 million subscribers in Singapore. Platforms such as Steadware helps the people interested to get valuable information on the various mobile plans as offered by Myrepublic. The mobile price in Singapore is quite reasonable so that people can buy them and utilize these plans. Now with more BONUS DATA! This plan includes 7GB Data; 1000 minutes talk time and 1000 SMS and 3GB extra data for broadband customers. 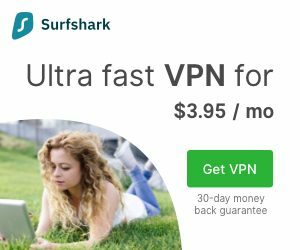 This data plan offers boundless data which implies that the customers will not be charged extra for exceeding their data limits, but their surfing speeds will be lowered. 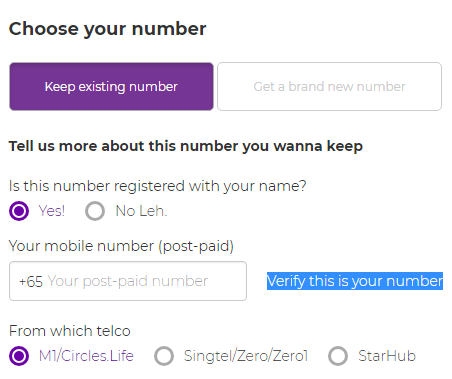 With MyRepublic, you do not incur the pay-per-use roaming data charges. This plan offers 12GB data; 1000 minutes talk time and 1000 SMS and 8GB Bonus data for broadband customers. The plan also offers free incoming calls and SMS and free Caller ID. You can change the plan at no extra charge. This plan includes 25GB data, 2GB Roam Like Home Essential, and 1000 minutes talk time and 1000 SMS. All these plans include boundless data, free incoming calls and SMS and free caller ID. You do not need any contract to activate any of these plans, and you can even change them later at no extra charges. The chief benefit of MyRepublic plans is that they offer boundless data. The customers can regain the original data speed by activating data boosters. 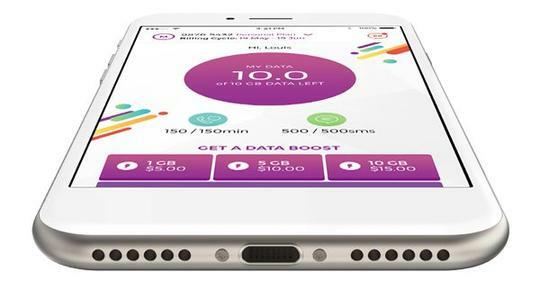 The data boosters consist of 500 MB data for $3.50, 1.5 GB data for $7 and 3GB data for $12. 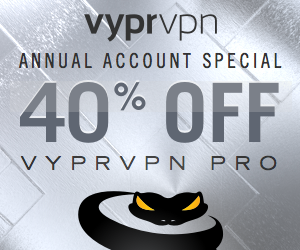 Each data booster plan is activated for 30 days and billed to your monthly invoice. The mobile phone price in Singapore is affordable. 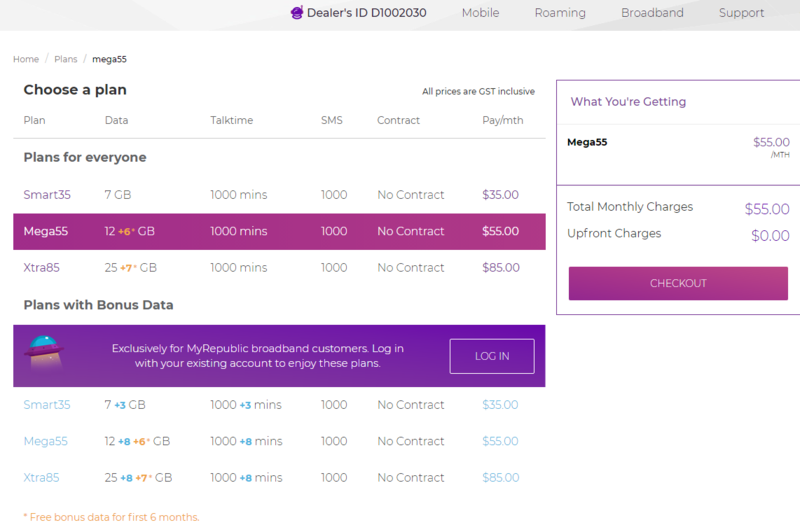 The MyRepublic mobile plans are inexpensive, and they do not burn a hole in the pocket of their users. Why is it so important to sign up MyRepublic with Steadware? People utilize their mobile phones on a regular basis. The influence of the internet is immense in the current human life. Mobile phones helps us to stay connect with the world by incorporating the internet services which MyRepublic looks to provide. Steadware gives its user regular updates about the latest offers and deals which are put forward by MyRepublic and its team of experts. The plans offered are smart and effective which can be availed as per the budget or the data requirement of an individual. All this and more is available on Steadware.com which displays and informs the people visiting us about various online plans as provided by MyRepublic. 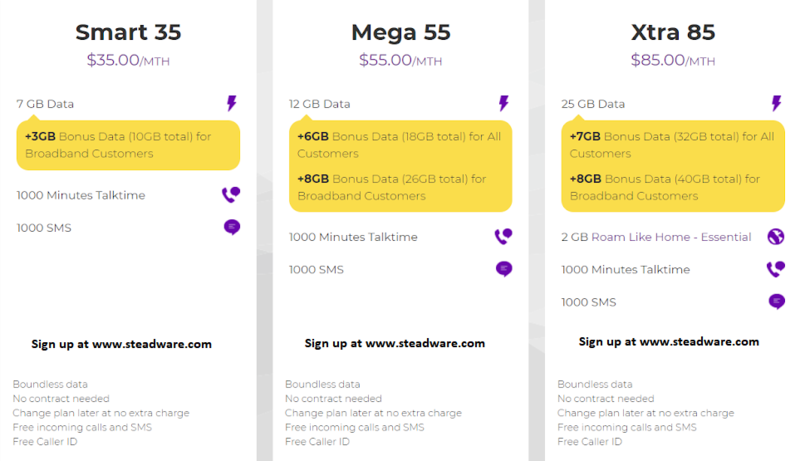 Create an account now and make the process of purchasing mobile plans easier with the assistance of Steadware.com. 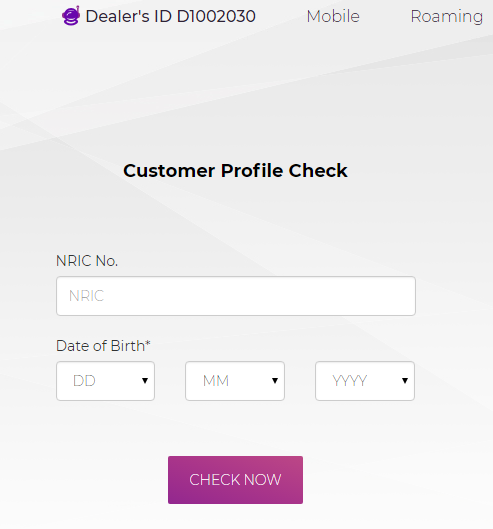 Bookmark our website to get valuable insights about the latest MyRepublic mobile plans and offers. Complete all the steps till the you receive the welcome email. That’s it and wait for delivery of your SIM card. Massive Wisdom Group Pte Ltd is one of the pioneer & Top Authorised Partner of MyRepublic Limited. 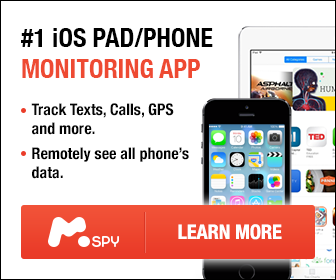 Sign up MyRepublic Mobile with us and we will take care of you as your account manager.